photo: (f.l.t.r) Ms Nadia Kazim, Emirates Foundation, Thomas Boesen, Borealis VP Middle East, H.E.Maytha Al Habsi, CEO Emirates Foundation, Alfred Stern, Borealis CEO, Philippe Roodhooft, Borealis EVP Middle East & Growth, Ms Linda Elomari, Emirates F.
Borealis, a leading provider of innovative solutions in the fields of polyolefins, base chemicals and fertilizers, announces that it is continuing its support to leading social organisations in the UAE. 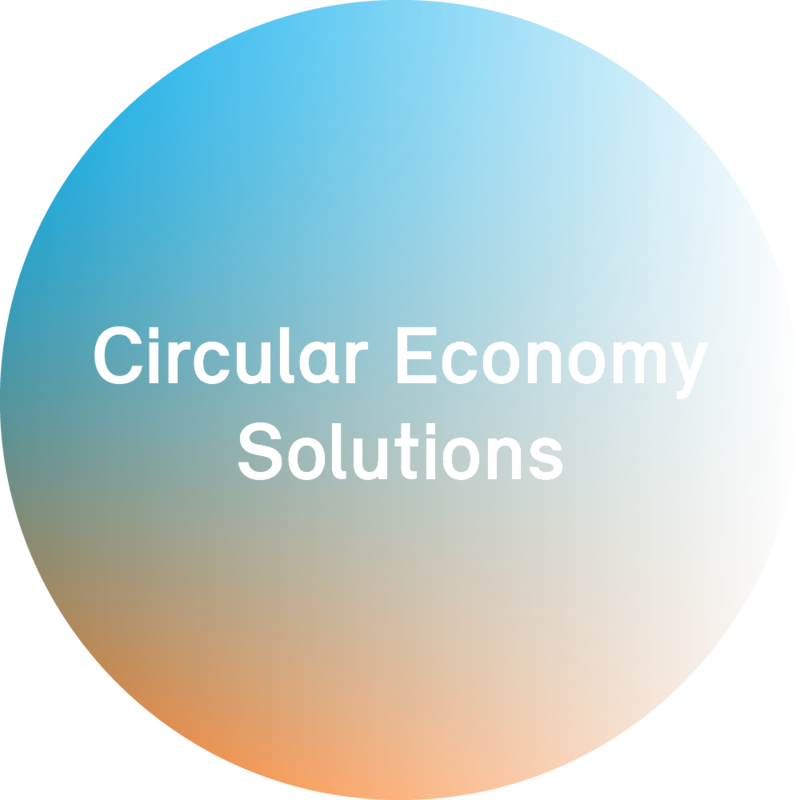 Support will be made available through the Borealis Social Fund, founded in 2008 with the explicit aim of enhancing the social welfare of the communities in which Borealis operates. Three UAE organisations – the Emirates Foundation, the Emirates National Schools, and the UAE Disabled Sports Federation – will receive a total of AED 3 million. A ceremony was held in Abu Dhabi on 30 January, at which Borealis CEO Alfred Stern met with representatives from the organisations. The Emirates Foundation is a national organization set up to facilitate public-private funded initiatives for the empowerment of youth across the UAE, putting them at the forefront of economic, social and human capital development through market-based research programs. The Foundation works with public and private sector partners to meet national goals and respond to society’s most pressing challenges in the areas of youth empowerment, engagement, and volunteering. Among youth, it promotes a digital-driven entrepreneurship powered by smart platforms and defined through data-driven market needs. 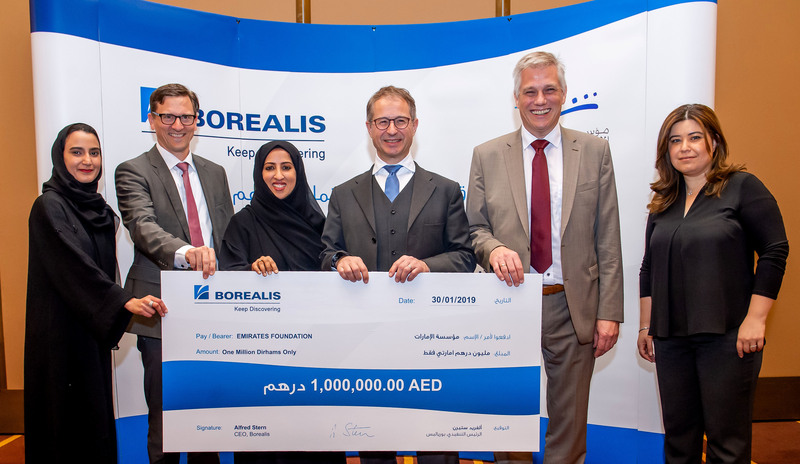 “We are very delighted to be renewing our strategic partnership with Borealis, through which we aim to inspire, encourage, and celebrate youth across the UAE. We support them in their efforts to turn their ideas into tangible products and services ready for potential incubation and adoption by potential investors,” Al Habsi concludes. Since 2002, the Emirates National Schools has offered world-class educational programmes from kindergarten through grade 12 with the aim of preparing students for post-secondary studies. The school is grooming its students to become leaders and responsible members of their community through the adoption of an innovative, character-building curriculum, and by using technology to improve learning outcomes. The institution has become a vital force in the country for promoting academic achievement and bolstering self-image among students. In 2018, total enrolment at the five separate campuses of the Emirates National Schools grew to 11,820. “The Borealis Social Fund has continued to be a great support in helping Emirates National Schools achieve the planned goals of promoting the students’ academic achievements and forming their identities,” says Dr. Kenneth Vedra, Director General of Emirates National Schools. Established as a national authority in 1996 to promote better awareness of the special needs of the disabled, and to encourage their active integration into society, the UAE Disabled Sports Federation provides support to athletes participating in a wide range of athletic disciplines. Federation athletes regularly compete in regional, national and international events. They will take part in the 2019 Special Olympics World Games which will be held in Abu Dhabi from 14-21 March.